Below is a Whitepaper from Jumio, an All Payments Expo 2015 exhibitor. To see a complete list of sponsors and exhibitors, learn more about the event, or register. Click here. Nearly two thousand years ago, the famous military strategist, Sun Tzu, wrote in his infamous book, “The Art of War” that to beat the enemy you had to get to know the enemy. It’s with this in mind that Jumio is publishing this white paper to help to get to know the enemy so that we can all win more battles against the fraudsters. 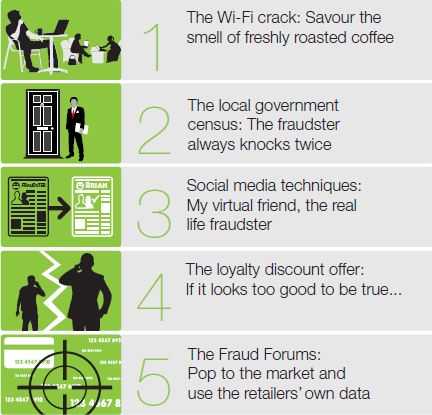 The Jumio researchers spent many days talking to convicted ex-fraudsters, professional criminologists, law enforcement practitioners and fraud managers to uncover some of the exploits that fraudsters use.The content of this white paper presents what we heard first hand - how convicted fraudsters steal and exploit identities. 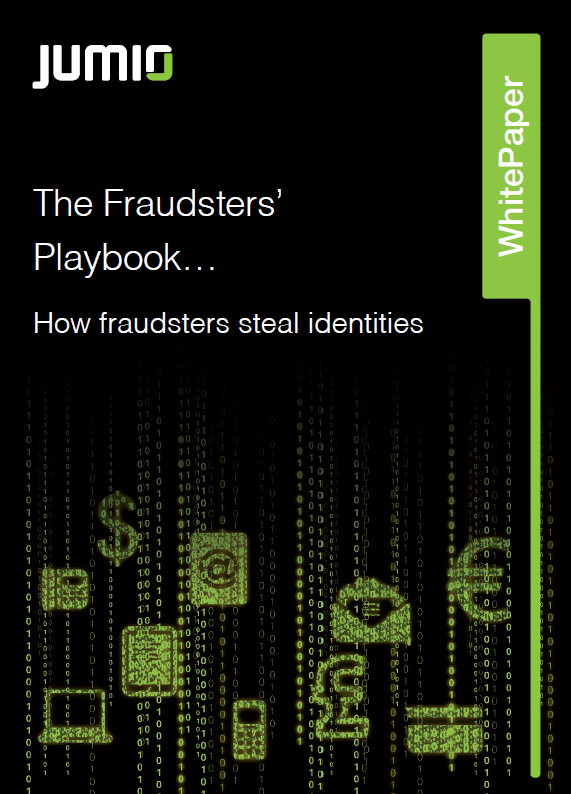 This is the first of a series of white papers in which Jumio examines how fraudsters steal identities and then go on to conduct acts of fraud against businesses. The first conversation with one of the convicted fraudsters we spoke to revealed a whole new dictionary of fraud terms and yielded insight into the roles of players in the underground economy. A deeper understanding of this underground economy will help us all, as professionals in fraud prevention, and as consumers to make life harder for the fraudsters. To view the complete whitepaper, click here.